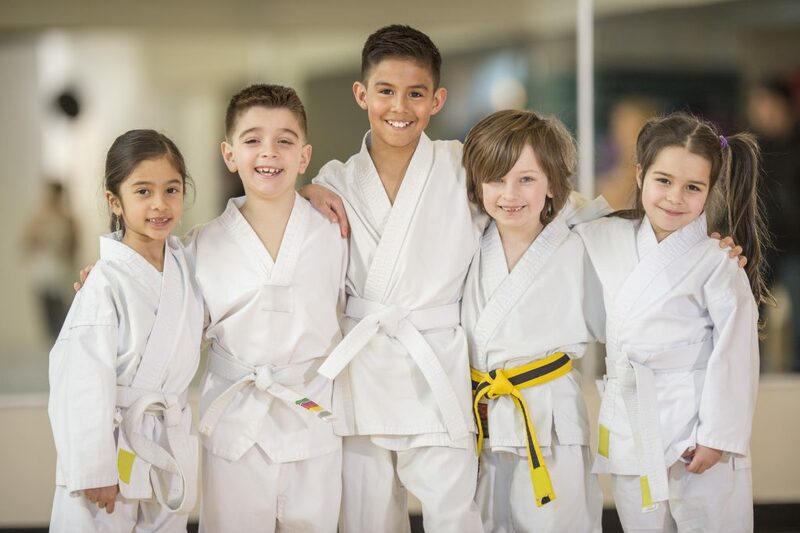 Kid’s Karate teaches self-discipline, self-confidence, respect, commitment and motivation. This 50-minute class is designed for children ages 4 – 13 and will offer children the colored belt ranking system to show improvements. For session details, pricing and registration details, click here.